Whenever or wherever you go, Shopping has to be in everyone’s list of must do things. Whether you are a shopaholic and a sucker of high end luxury products or just want to make memories by collecting souvenirs and stamps looking for the best place to shop is always a task. Especially when you are in an alien city and not familiar with the currency, language and culture of the place finding the places to visit and shop can be a bit daunting task. However just the pain of finding the right place for shopping should never be the hindrance for you to spill your heart out and splurge on your favourite goodies. 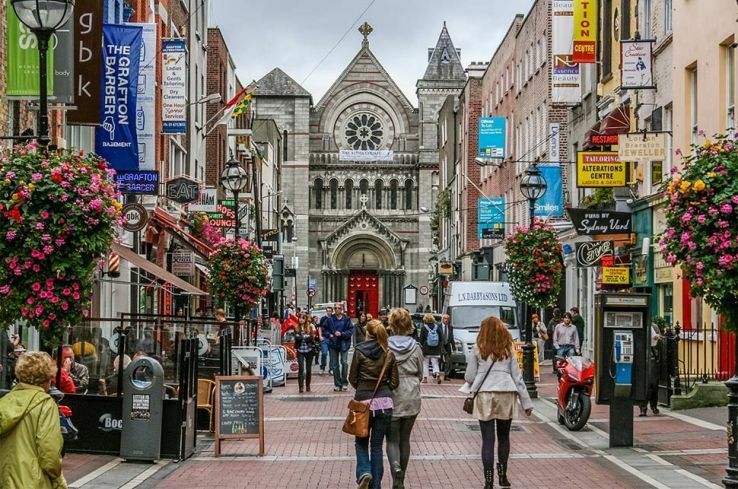 So we have a whole bunch of place for you that can let you indulge in all you want.Here are few places that can solve your struggle and make your Ireland’s shopping experience comfortable and fun. If you want to get your hands on some rich handwoven fabrics, this is the place for you. 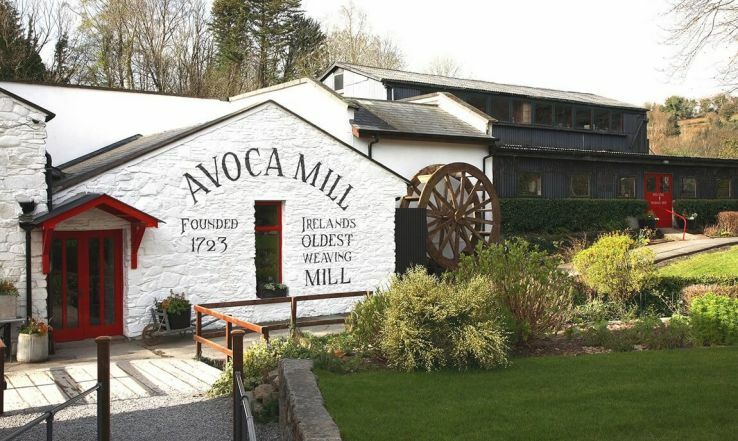 The birthplace of famous Avoca Handweavers this place is known for its excellent hand woven work admired worldwide. 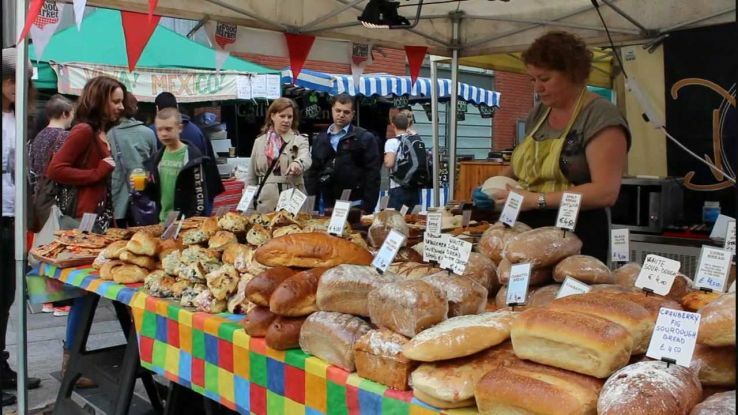 Meanwhile you can also talk to artisans and enjoy some good food. This is the best place to enjoy the flavors all around the world. Jam and Jellies, Sushi and salsa, cheese and cream, this can make anyone go gaga over the finger licking exotic flavors. If you are the one of the traveler who loves solitary and get soaked in good poetry, literature and history of the place this is your place. Sceal Eile Books is a storehouse of all genres from sci-fi to culture, sports, literature and also second hand books.Get your hands on some really precious gems and enjoy the vacay of your kind. If you are a sucker for fine living and luxury upholsteries this definitely has o be your place. 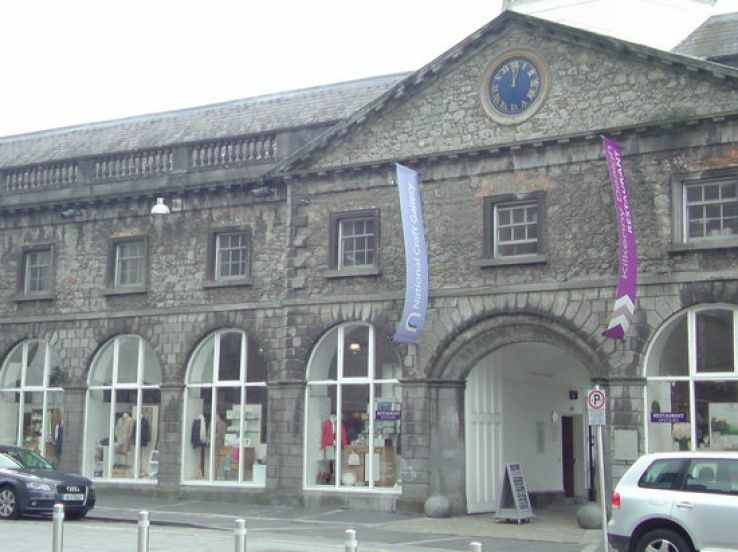 Finely embroidered cushions, luxury rugs, scarves and woollen clothes Kilkenny is one of the place from where you cannot come back empty handed. Now who doesn’t like music? And what is more beautiful than a collection of good quality traditional folk of your favourite places around the world. The shop is full of music of different genres, era and variety of choices. You can spend hours talking to the staffs and getting your hands on some of your favourite artists and music taste. 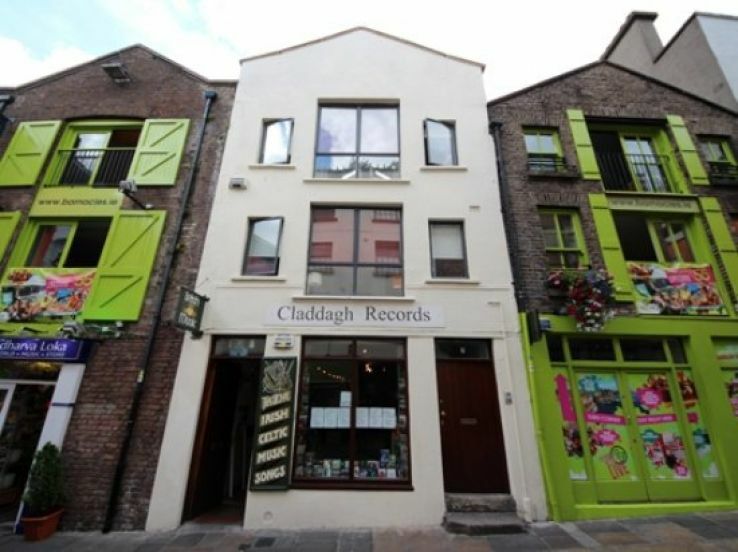 Claddagh has a decent collection of the world class music that can attract every music lover. They also have an online store which you can scroll through and add your favourites in the cart. One of the best shop of it’s kind in Dublin. Barry Doyle is famous for its handmade jewellery of gold, silver, diamonds and other precious and semi precious stones. The best thing is the utmost perfection, it’s beauty and simplicity. You can definitely find something of your choice and style.